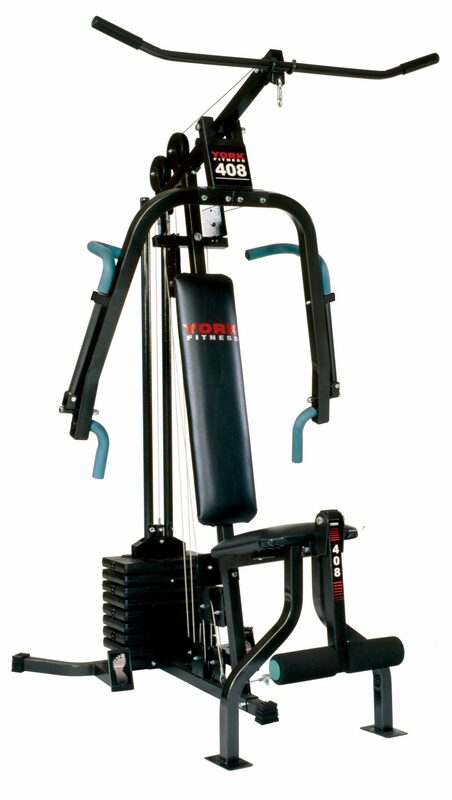 The York 408 Home Gym is the residential unit for those who like a lot of options wrapped up in one package. This attractive unit features a durable steel coated frame, thick vinyl upholstery and 8 resistance levels. 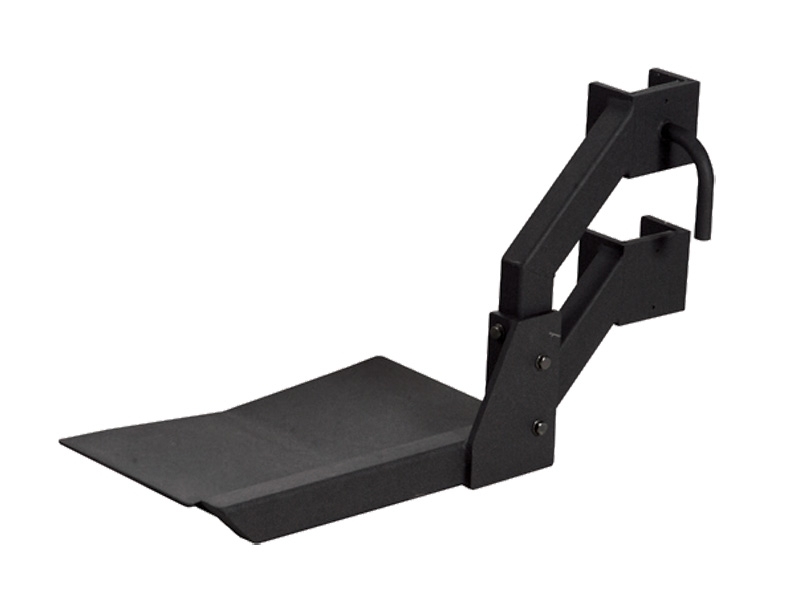 Depending on the exercise, the maximum resistance for this unit is 160 lbs. 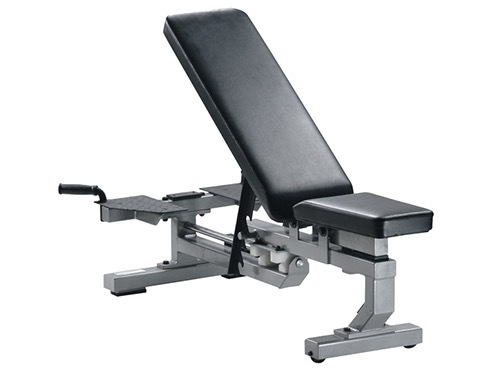 This unit comes with a poster style exercise chart with illustrations for exercises such as: Thigh Extension, Leg Extension, Leg Curl, Incline Press, Shoulder Press, Decline Press, Pec Flys, Bench Press, Seated Rowing, Lat Pulldown, Weighted Cable Crunch, Tricep Pulldown and many more. 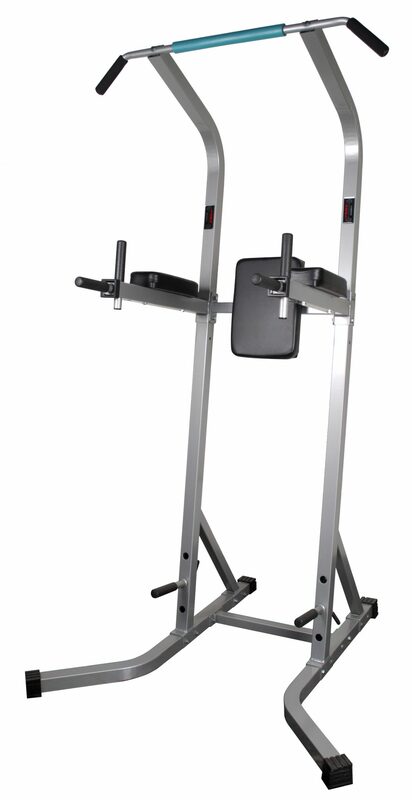 With so many options, this unit can provide a well-rounded workout fit specifically to your needs. 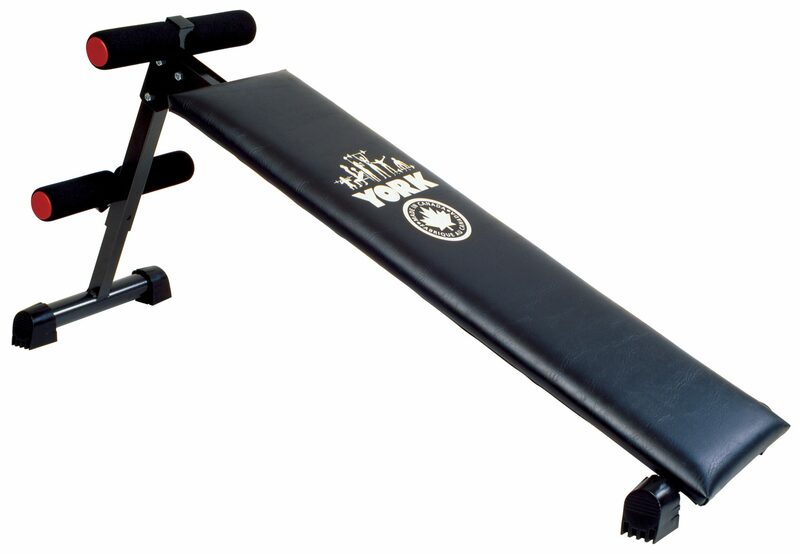 With final touches such as soft touch handhold padding and footrests for rowing, York has thought of everything to provide you with the best home workout at an unbeatable price.